Plowman Craven’s Technical Specialist, Jonathan Fletcher, recently appeared with John Kerrigan from Leica Geosystems to discuss the future of surveying in the latest episode of the Hexagon group's HxGN Spotlight. 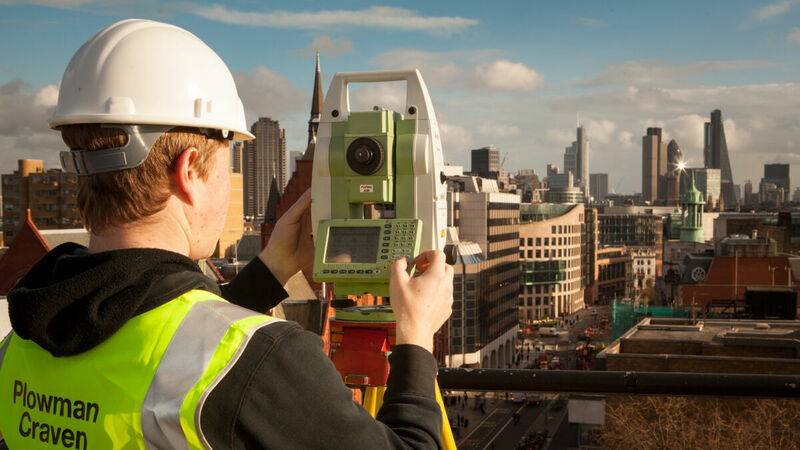 With the surveying business going through a rapid change, today’s surveyor is required to do much more digitally, working with more sophisticated instruments and software. The debate considers how this affects both the profession and the professional, exploring this industry shift, what a surveyor today needs to remain relevant and where the industry is going. In addition to new services such as construction verification or construction progress monitoring, clients want more than just measurement from us. They want condition and we are finding that photography is becoming as important as the measurement data - so we are using laser scanners with cameras on them, we are using 360 panoramic cameras and UAVs with thermal payloads to capture so much more information than we ever could traditionally.